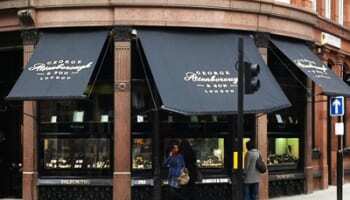 This year Wongs Jewellers has taken the bold decision to sell its branded jewellery and go back to its roots as a traditional jewellers. Here, managing director Peter Wong reveals why he made this decision, and discusses the plans the company has in place to make sure the business continues to stand out and stay relevant to today’s consumer. 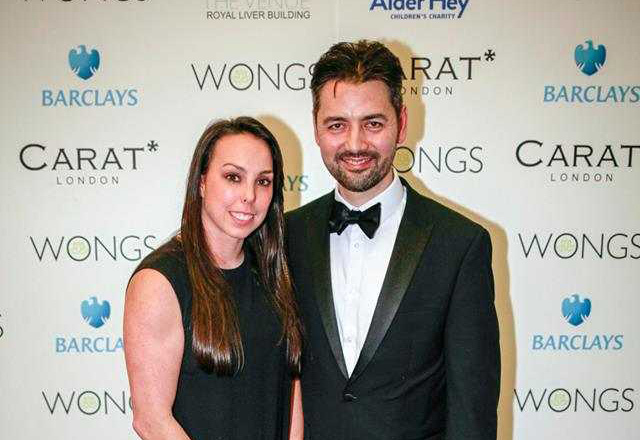 Reflecting on the year so far, managing director Peter Wong reveals business has been good for the Liverpool-based independent, Wongs Jewellers. For the business, 2017 has been no ordinary year as it made a decision back in March/ April time to go back to its roots. Founded in 1979 by Peter Wong’s father (who, at 72 years old, still works in the store on the bench two days a week), the store was originally destined to be a workshop, but over the course of its lifetime evolved into a multi-brand business. Not wanting to be left with the odd bit of branded stock here and there, Wongs Jewellers sold all its left over pieces to off-price department store T.K Maxx. While it may have been a bold decision, it is one that has paid off. 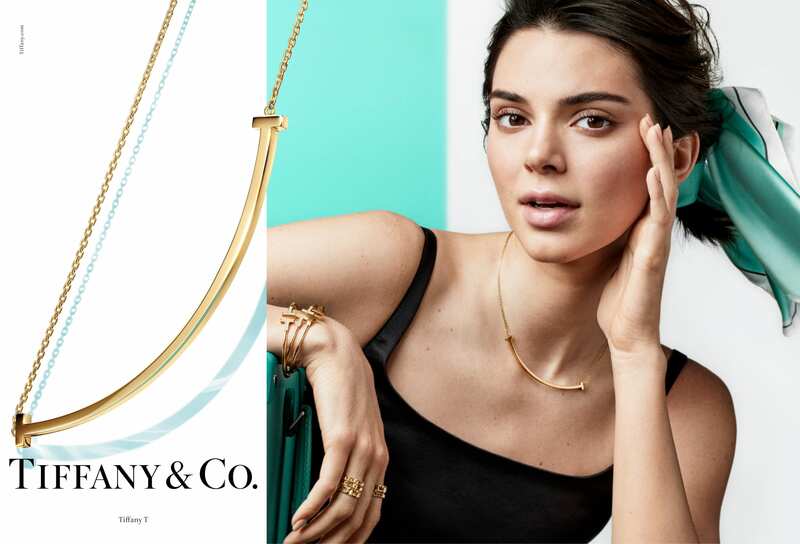 Months on from the company withdrawing branded pieces from the store Wong tells Professional Jeweller that so far no customers have missed its presence and that he expects other members of the industry will follow suit. With the managing director confident in his decision to journey back to where it all began for Wongs Jewellers, the focus for the business now is to keep coming up with innovative ideas to increase sales and build relationships with consumers. Thinking outside the box, Wongs Jewellers has launched an ‘on the road’ service, which allows consumers to try on bridal jewellery from the comfort of their own home at a time most convenient for them. Armed with jewellery samples, a member of the Wongs team will travel to a clients house in and out of store hours for a consultation. In a marketplace where the battle is quite often between in store and online, the on-the-road service provides consumers with the opportunity to still shop without leaving the house, but also physically interact with the retailer’s staff. Furthermore, such a personal service is sure to make any client feel special, and for those who might struggle to get to the store within opening hours, or even find going to a jewellers slightly intimidating, it’s an ideal option. It’s early days but so far the jeweller has enjoyed success with its on-the-road service, and will be promoting it more towards the latter half of the year. While the home visits offer customers who are too anxious or busy an opportunity to still shop and physically see the company’s jewellery offering, those who do step into the store can expect a customer service which is warm and welcoming. A welcoming shop atmosphere and contented team go hand in hand for the jeweller, which boasts an intimate and highly competent team. While Wong insists there is no formula to creating a symbiotic workplace, he does note that being honest and genuine plays a big part in this. “I think it’s just your upbringing,” Wong explains, sharing how his dad is loved by the team and he has tried to emulate him while at the same time putting his own stamp on how he runs the business. “There’s no formula but it’s just genuine,” he adds. Wong also says he has been fortunate enough to hire really “spot on” people. As a strong unit, the team at Wongs works together across extra events that fall outside of the jewellery business to boost brand awareness, such as the Southport Flower Show, its annual Winter Ball and LightNight Liverpool. 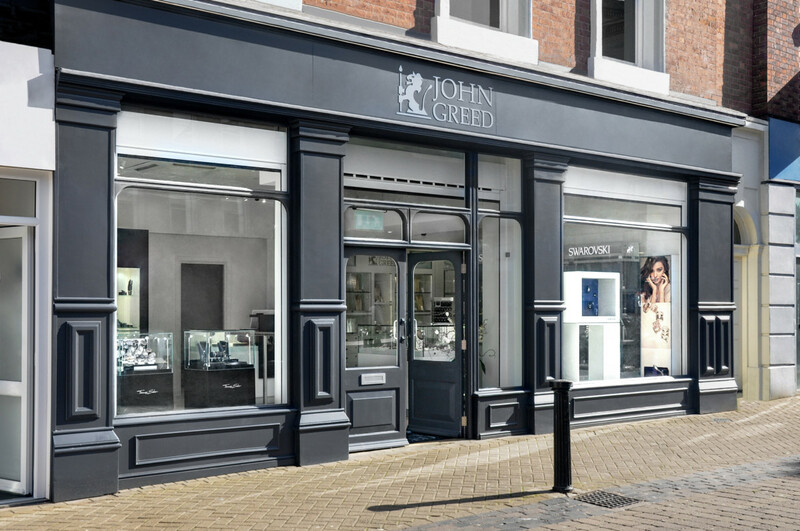 These events outside of the store help the retailer build relationships with the community and show they have something more to offer than other jewellers in the city centre. The next chapter of Wongs Jewellers’ business overhaul will see the company transform and modernise its look and launch a new website in October. The redesign of the company will include a new logo, packaging and colour palette, while the new site will focus on high quality images and will feature a holding page for the Wongs’ on-the-road service, where consumers will be able to book appointments. 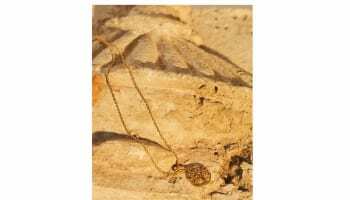 The jeweller also has plans to design and make a suite of jewellery. With firm foundations, innovative ideas and a new look, Wongs Jewellers is well prepared to continue its success story and have another strong 12 months.